Wine clubs may not be a novelty, but a lot has changed since the first time they appeared on the market. They have moved into the online realm, grown in number, and became available to a greater number of people. 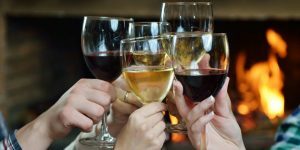 If you are thinking about joining a wine club and would like more info on how they work, read on and find out everything you need to know. Beer clubs are here to make life simpler for all fans of good beer. They carefully select the beers to feature in their offer, allow you to choose what you want to have delivered, and bring it right to your doorstep. If you wish to learn more about the way beer clubs work, read our quick guide and discover all the benefits of becoming a member. You have certainly heard of several good wine clubs. You may have even sampled the exquisite wines they offer. However, if you have never been a member yourself, you may be wondering: what exactly is a wine club? 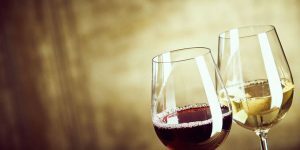 In this text, we offer you a simple and detailed explanation of what wine clubs are and why you should consider joining one. Meal delivery services are like snowflakes: every single one is different. Sometimes, you get exactly what you ordered and the food is fresh, tasty and good for you. Other times, you just want your money back. Want to hear from someone who has had a fair share of experience, both good and bad? Read on for an honest, personal view on ordering food. 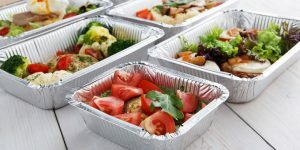 Having meals delivered to your home is supposed to save you the time you would otherwise spend on grocery shopping, cooking and cleaning up the mess, but with so many services to choose from, you may spend hours searching for the perfect one. Here are some pointers on how to quickly determine if the service you chose really is the right fit for you. All foodies should know their wine and all wine enthusiasts their food. Food & wine make a perfect combination of tastes if you pair them properly. 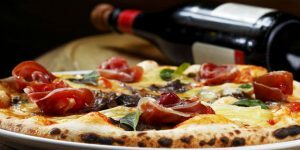 Check out some simple, yet extremely useful guidelines for finding the best wine match for your favorite food. Let your sensitive palate enjoy the abundance of flavors that food & wine can offer. 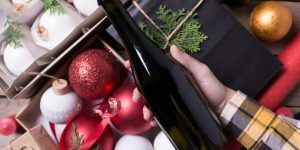 Wine is a superb drink and many people enjoy its extraordinary flavor. 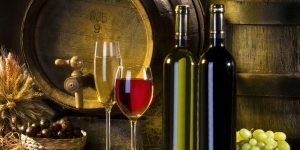 Wine clubs were invented in order to make it easier for wine lovers to purchase limited edition vintages and also try something new. 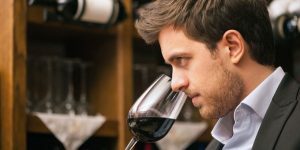 Read this wine club FAQ in order to find out everything you need to know about wine clubs and expand your knowledge on your favorite drink. You do not have to be a wine expert in order to pick a wine club that best suits your taste. Our experts have decided to share some useful tips and tricks they have up their sleeves to help you make the best possible choice and get exactly what you need. Here is everything you should know about choosing the right wine club. 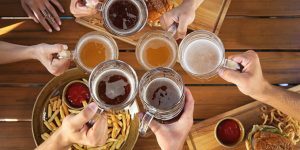 People who are very passionate about beer know how delightful it is when you can drink a top-of-the-line craft beer on your favorite sofa while watching your favorite show or chatting with friends. That’s the reason why beer lovers invented beer clubs. Find out what beer clubs are, how to become a member, and much more in our article. 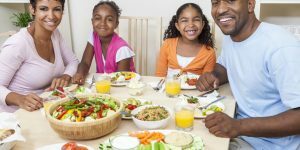 In not too distant past, if you did not have the time to cook, you had to settle for some unhealthy, fast-food substitute for a home-cooked meal. Nowadays, there are numerous meal delivery services that offer chef-prepared meals made from high-quality ingredients. Is cooking on your own becoming a thing of the past? Read this blog post and find out.